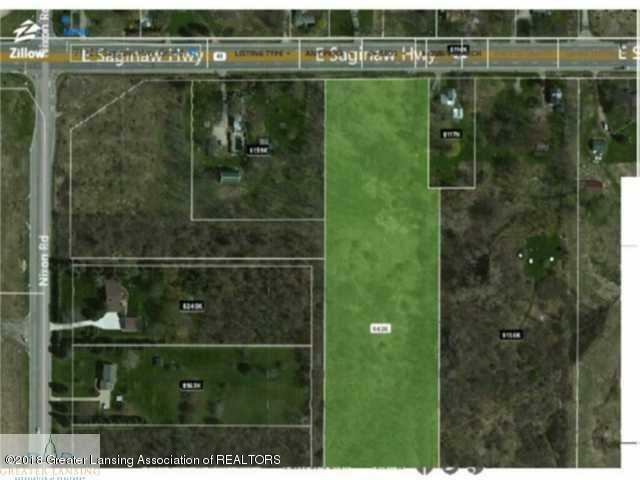 Great possibilities for the 8.6 acres of land located in Delta Township, Eaton County. Could be great residential property or commercial property. Zoned A2, call Delta Twp for specifics. Close to shopping and great exposure on busy highway.